In a chopper, chop the pineapple, drain the juice well and set aside. Soak the 4 sheets of gelatin in cold water and melt it in a water bath. Beat the cream and add the condensed milk and melted gelatin. Add the chopped pineapple and mix well. 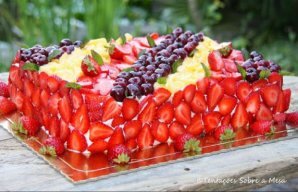 In a pyrex, alternate layers of cream, then cookies soaked in the pineapple juice, make sure to end with a layer of cream. 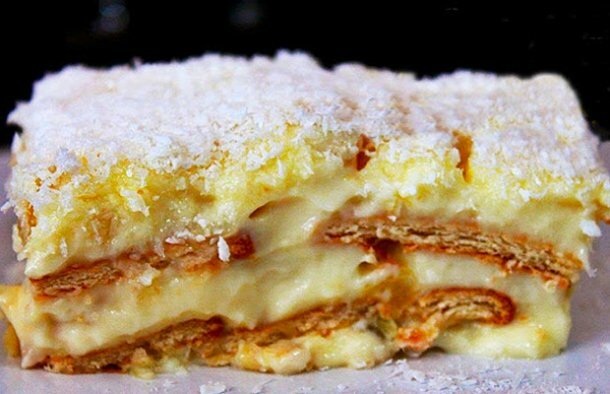 Cover with grated coconut and place it in the refrigerator until it's cool. 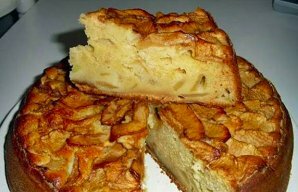 This Portuguese apple and honey cake (bolo de maçã e mel) recipe is very easy to make and the results are delicious. 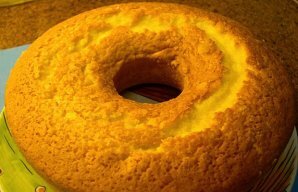 This Portuguese pudding style carrot cake (Bolo de cenoura tipo pudim) is very delicious, enjoy.